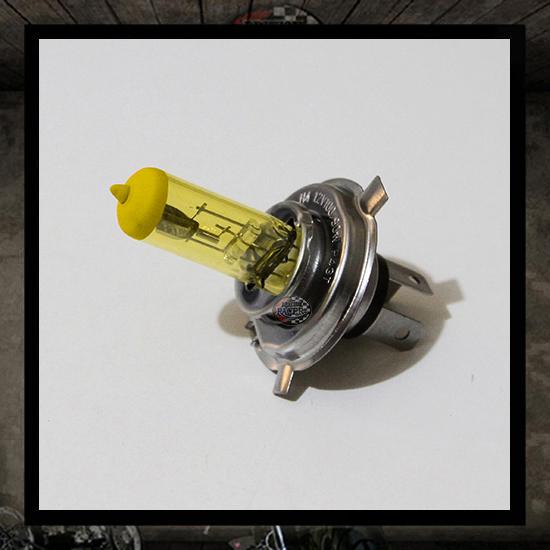 Yellow H4 halogen bulb for motorcycle headlight. 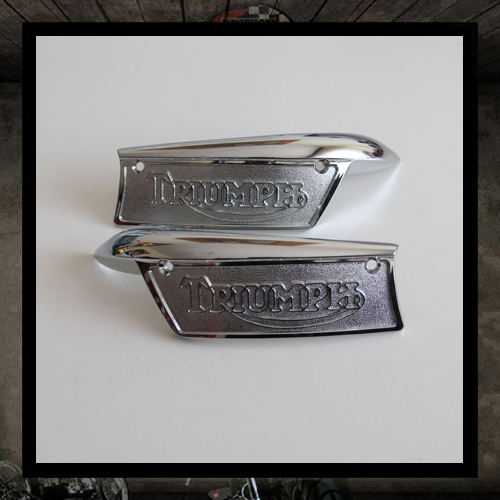 Fits any headlight using an H4 bulb in stock configuration. 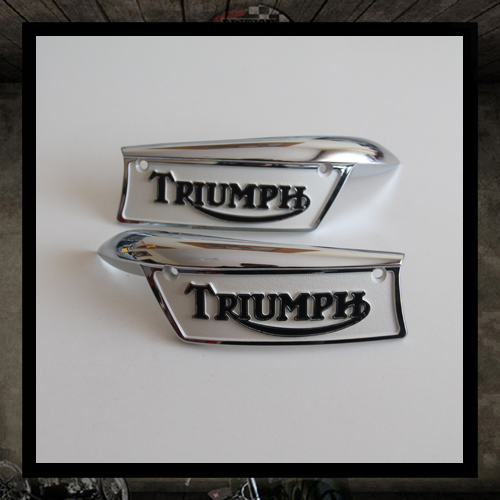 It enables you to offer a firmly vintage look to your motorcycle, without adding a filter on your headlight pane. 12V100/90W.